Toronto MLS * Real Estate Services * Appraisals * Listing Real Estate. We are a boutique Toronto Real Estate Broker in the GTA and Realtor members of the Ontario Real Estate and the Canadian Real Estate Associations. We are a Residential Real Estate Appraiser too ! 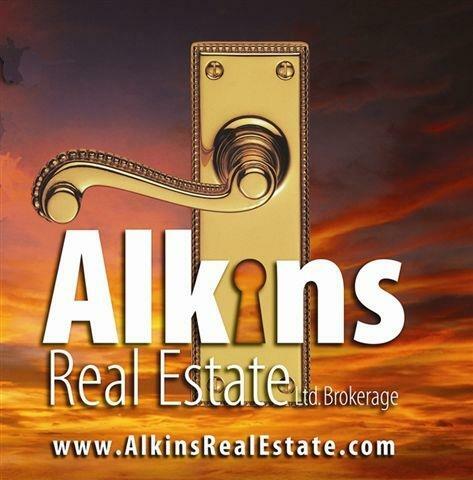 Alkins Real Estate is your one stop source for all your real estate needs!Our realtors provide all the real estate services and with over 30 years experience in listing real estate, from selling homes, homes in Toronto, homes in GTA, selling land, plus commercial and industrial properties. Remember... #1 Rule in real estate is LOCATION LOCATION LOCATION!! Alkins Real Estate is your real estate guide. We know the Toronto residential real estate markets and trends. A property search of MLS for Toronto MLS listings finds homes for sale with real estate companies. We have real estate Maps of Toronto & the GTA to search Toronto neighbourhoods. Questions of real estate taxes on Toronto listings and other Toronto real estate? ....We are the Real Estate Brokerage for you! List Your Home With Us ! Alkins Real Estate began in 1948 with the same attributes that we share with our clients today: a strick code of ethics, honesty and a genuine care for our clients needs. It's been part of our continued success and the reason why so many of our clients return to us. Our early beginnings involved selling land to home builders and industrial developers in the emerging community of Etobiocke. Today, we sell houses and condos; we sell and lease commercial and investment properties; we sell and lease industrial buildings. We are often involved in estate transactions, matrimonial, tax situations and real estate appraisals. When selecting a Toronto real estate company, does the size of the company matter? Some buyers and sellers believe that using the real estate services of a large real estate brokerage with a well-known name will help to sell their property more quickly. When, in fact, it is the individual agent that will help you and not the company’s name on the sign. So what would make one Toronto real estate company better than another? It is the realestate service, commitment, product knowledge and experience a client recognizes. In many professional business practices such as law, health care, finance, etc., there are often associations of professionals in one location. Even though there may be many lawyers, doctors or financial advisors, you usually deal with one person. The same is true for real estate. What are you really getting when you hire a Toronto Real Estate Broker? You basically have a real estate service provider, whether that is an individual or a group of individuals (rare) to whom you are deemed as a client. In the old days, the idea was for clients to come away thinking that all the other real estate agents/salespeople in the company were collectively working to help them. In reality, the only real estate salesperson looking out for their best interests was the one they chose to represent them. Nowadays, when you call the offices of your lawyer, doctor or financial advisor, you get their voice mail or someone takes a message. They are not offering to look into your question or concern, but really are just passing it along to your specific service provider. Real estate is no different. There can be 50 real estate agents in an office, but only the listing real estate broker or buyer’s representative you are working with is going to be responsible to you. Recognize the Toronto Real Estate industry for what it is. If you want experience, expertise and good sound counsel, you can find it in any company whether large or small. We don’t think there is anything wrong with large associations of sales representatives in one firm. Our angle is for a more focused approach for our clients. We think there is indeed a valuable difference to our clients. Your Toronto real estate is our business. 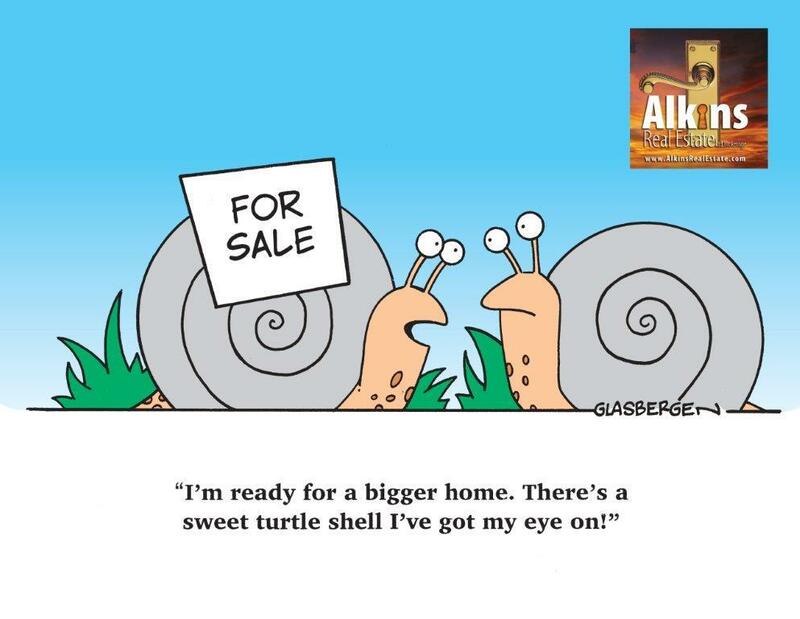 Alkins Real Estate Ltd. builds relationships through quality real estate service. Give us a call and let's talk about Toronto real estate. The FRI designation is Canada's pre-eminent real estate designation. The FRI is a mark of excellence earned by a very few; the top real estate professionals who demonstrate an ongoing commitment to the highest standards of education, experience and ethical conduct in the real estate industry. Awarded by the Real Estate Institute of Canada, the FRI designation assures you that you are dealing with a seasoned real estate professional who is committed to providing you with the very best service. A lot is at stake when you choose your real estate professional. How can you be sure that you are getting the very best there is? Fellow of the Real Estate Institute, you can be confident that you have selected a reputable professional who has achieved the highest standards of experience, education and ethics in the Canadian real estate industry today. A call to us is free. We offer sound advice. We are well versed in the real estate marketplace.